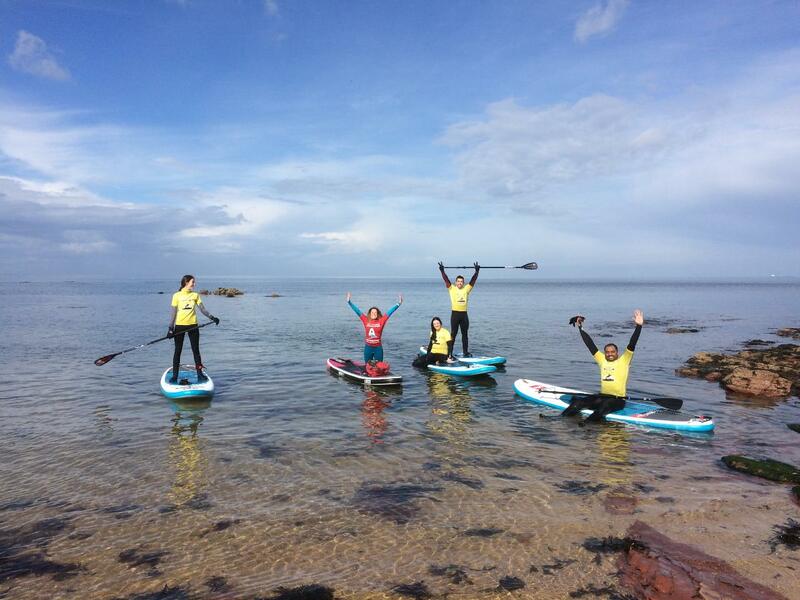 Learning to Stand Up Paddle is a brilliant way to get active and explore the coast! Our introduction to the sport covers all the basics, including how to paddle, turn and stand! This class starts in flat conditions either in an enclosed area or on the coast in perfect conditions. We also add knowledge in sea safety and equipment. Juniors must be 13yrs + and the sessions last for 2 hours!